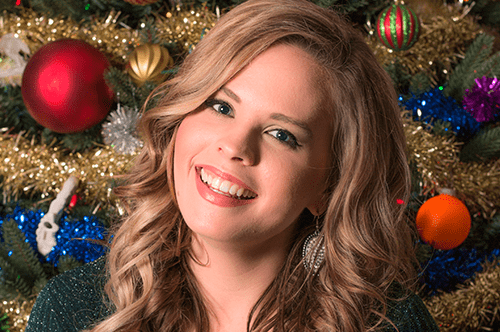 Come have a "Holly Jolly Christmas" with Holly Tucker, one of the sweetest voices in Texas. 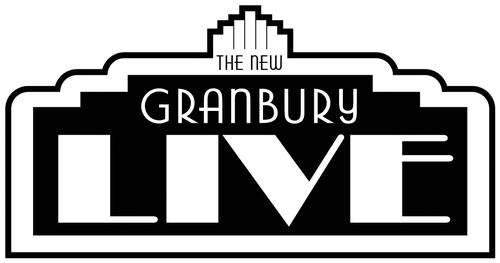 The former NBC-TV’s “VOICE” contestant where she was a member of Team Blake, and the current Texas CMA Female Vocalist of the Year, will be singing a combination of Country, Christmas and Gospel in a way which makes Christmas special. One of the most personable and approachable stars on the Texas Music scene, you will love how she and her band reach out and touch your heart!